Change has been a significant part of Chris’s life and he instinctively believes that if we keep doing the same things, routine takes over and we deprive ourselves of excitement, growth and adventure. A higher sensitivity to self-awareness and ones’ own capability changes everything. 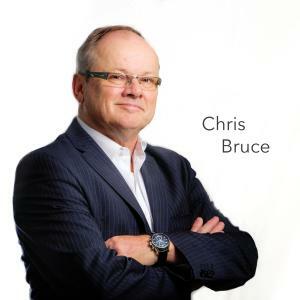 Chris is an accomplished Executive Coach, this is his ninth year in full-time private practice in Melbourne, following a 35 year career in the corporate world, during which he achieved the roles of Managing Director and other Directorships; prior to this a number of General Management roles. He has a wealth of executive management, leadership and career change experience. He is a strong advocate of evidence-based coaching. He is particularly skilful in the art of challenging and sits comfortably with ambiguity in a situation.